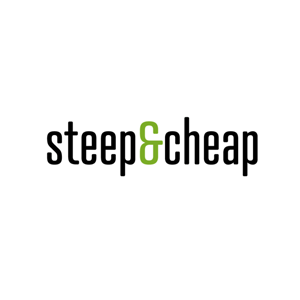 Steep and Cheap is an e-commerce site that retails heavily discounted outdoor clothing for men and women in the United States. Steep and Cheap offers its customers a broad variety of outdoor clothing for activities such as skiing, snowboarding, hiking and biking. The company was launched in Utah in 1996.